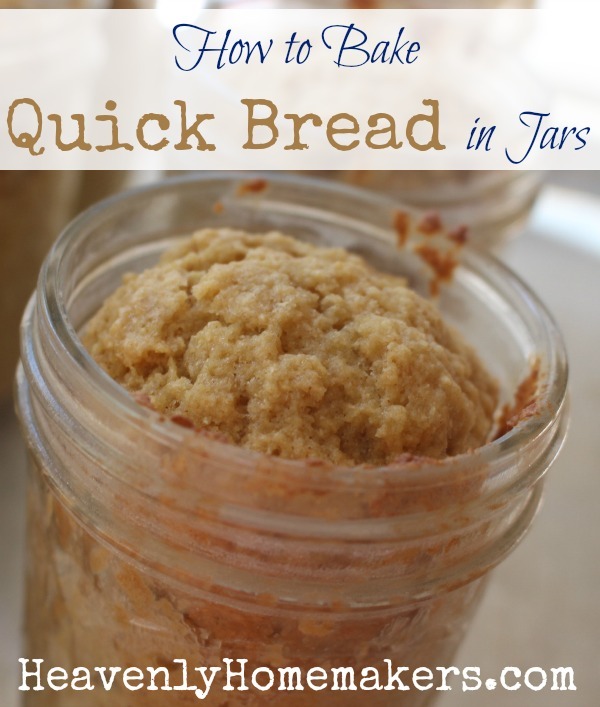 I’ve long been fascinated that it is possible to bake quick bread in jars. I finally took a little time to learn the tricks! Whether we like it or not, it’s time to think about getting back into a school routine. 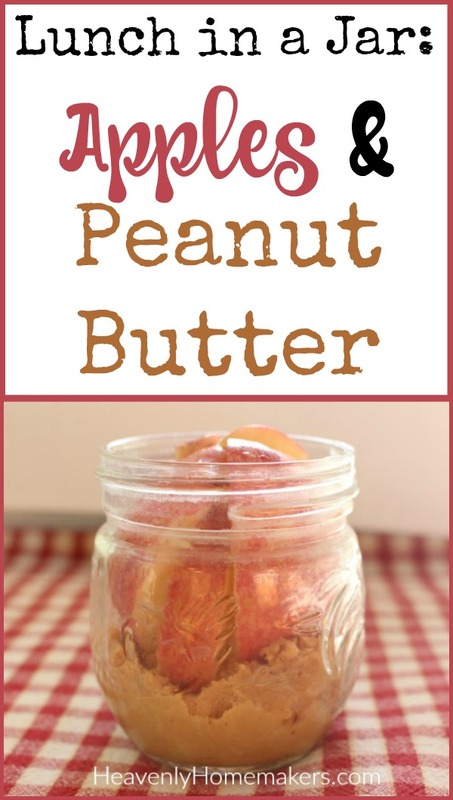 For all who need to pack a lunch (and even for all who don’t! ), we’re excited about our new Lunch in a Jar series! 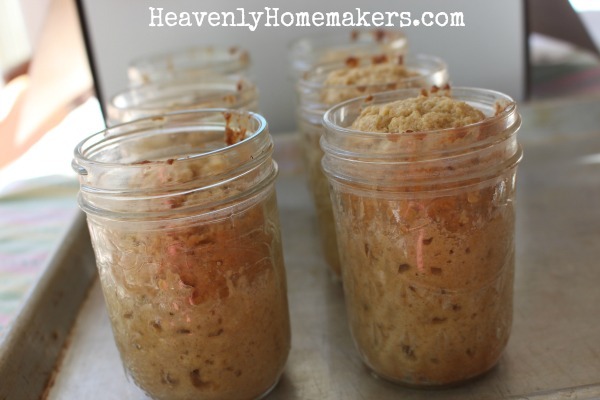 I love the idea of making a batch of Quick Bread in Jars, then grabbing them out of the fridge as needed to pack in lunches! 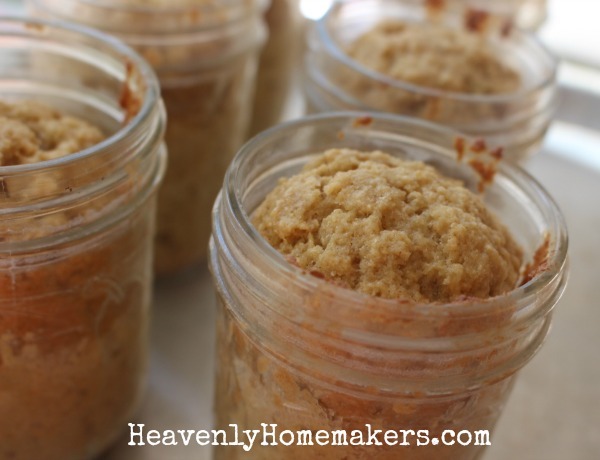 Why bake Quick Bread recipes in jars and not simply bake muffins to pack in lunches? Simple! Jars keep the breads/muffins from becoming smashed. It’s genius really. Bake them, stash them, grab them, pack them. It’s super fun! Mix up a batch of Quick Bread as directed. 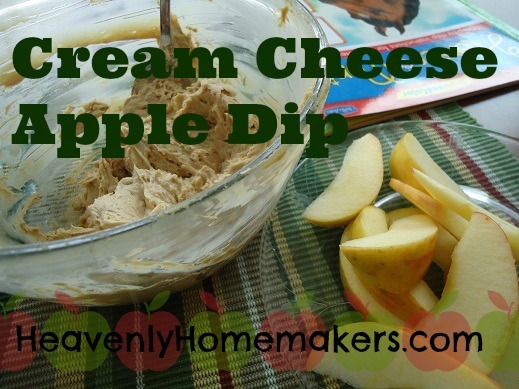 Scoop batter into six buttered 8-ounce jars (do not fill jars over half full). 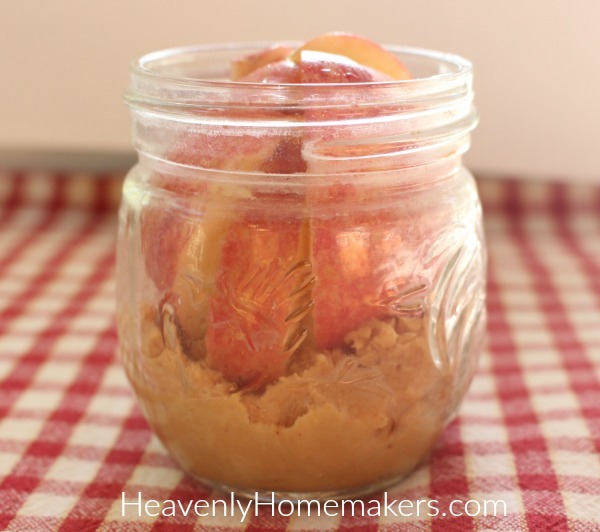 Place prepared jars on a cookie sheet. Bake in a 350 degree oven for 45 minutes or until a toothpick inserted in the middle comes out clean. Allow bread jars to cool completely before transferring them to the refrigerator. Here are 10 of our favorite Quick Bread/Muffin recipes! Stay tuned for an entire month of Lunch in a Jar ideas!! !